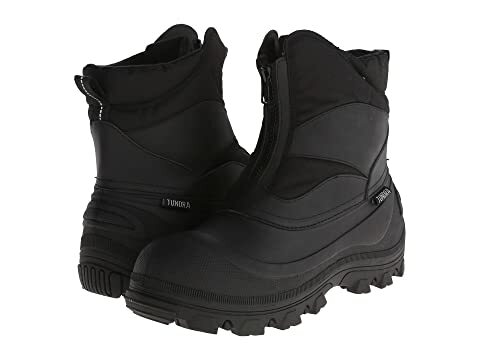 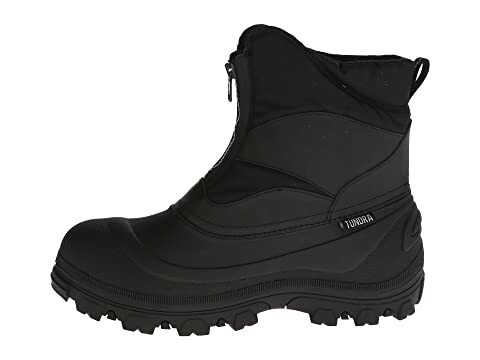 The Tundra® Mitch boot keeps you warm and protected on those blustery winter days, so you stay comfortable through the cold and wet. 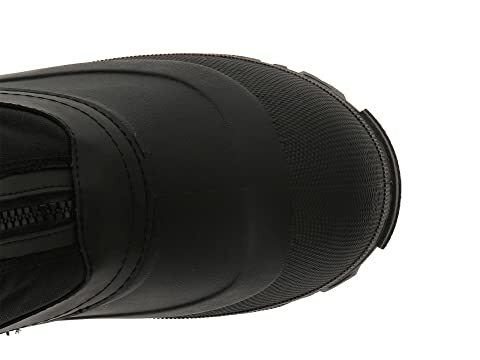 Front zip closure for easy on and off. 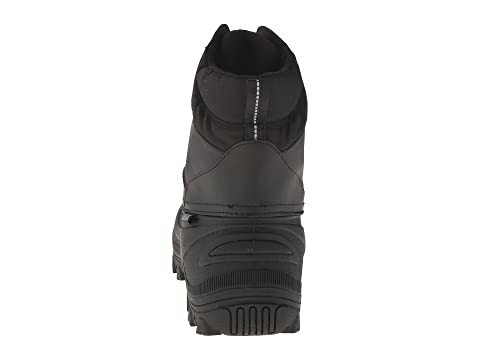 Padded collar and tongue provide added comfort. 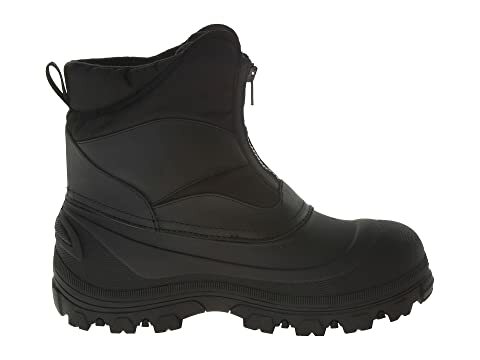 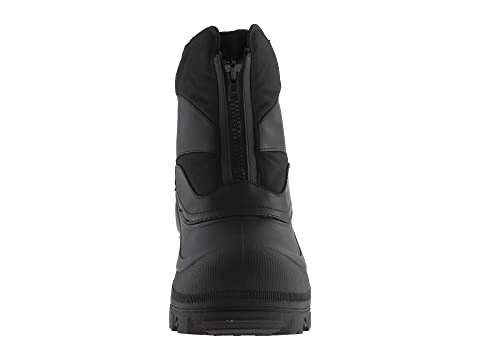 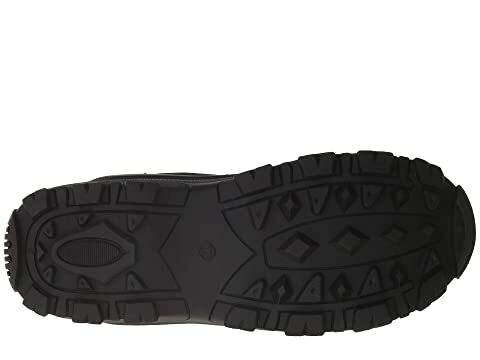 Durable rubber outsole for secure traction.